With its trendy clubs, restaurants and luxury hotels, Marbella is the most exclusive resort of the Costa del Sol. But it also offers extraordinary landscapes and a natural beauty like the fabulous mountains of Sierra Blanca. 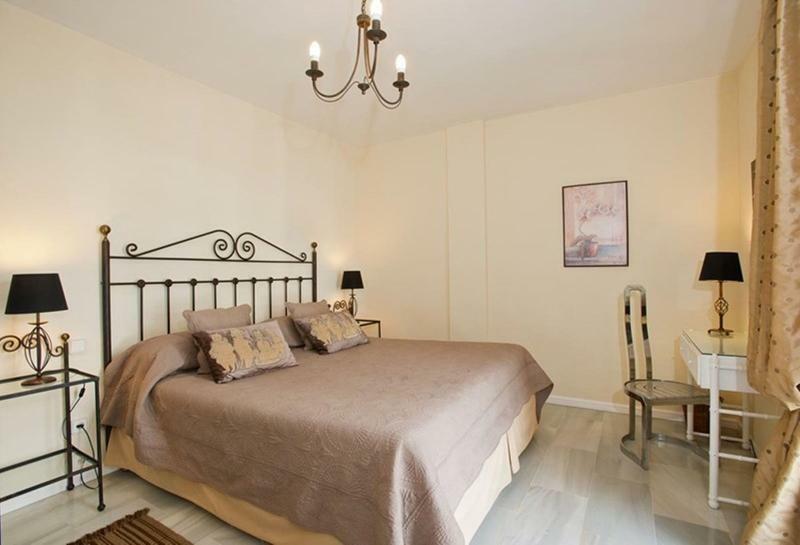 The apartment in Marbella, Málaga, has 2 bedrooms and has capacity for 4 people. 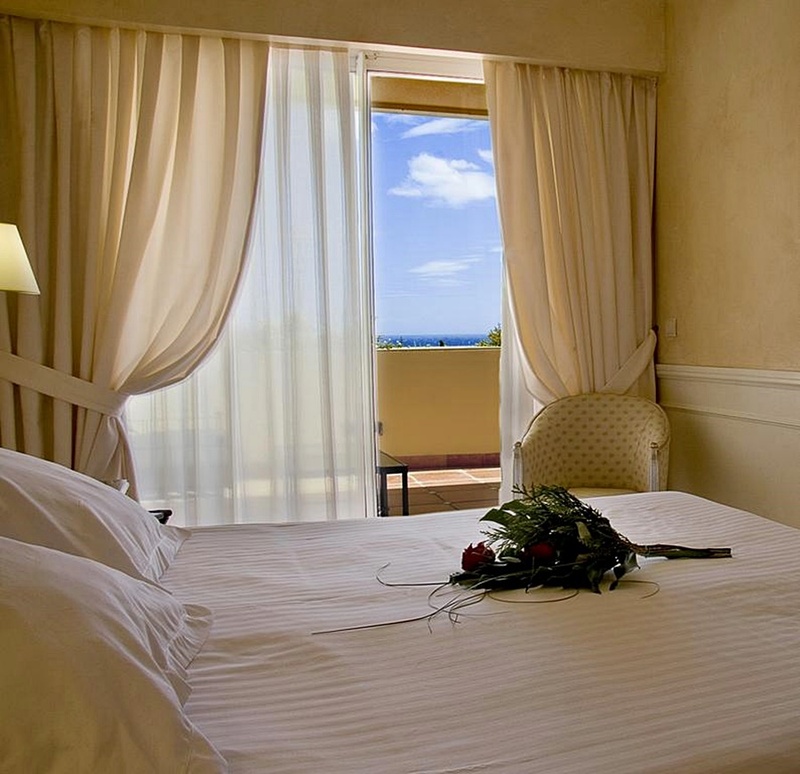 The accommodation is fully equipped and cozy, and has 80 m2. It is located 2 kms from sand beach, 0,5 kms from 'La Dama de la Noche Golf' golf course, 58 kms from 'Malaga..
"The apartment in Marbella, Málaga, has 2 bedrooms and has capacity for 4 people. 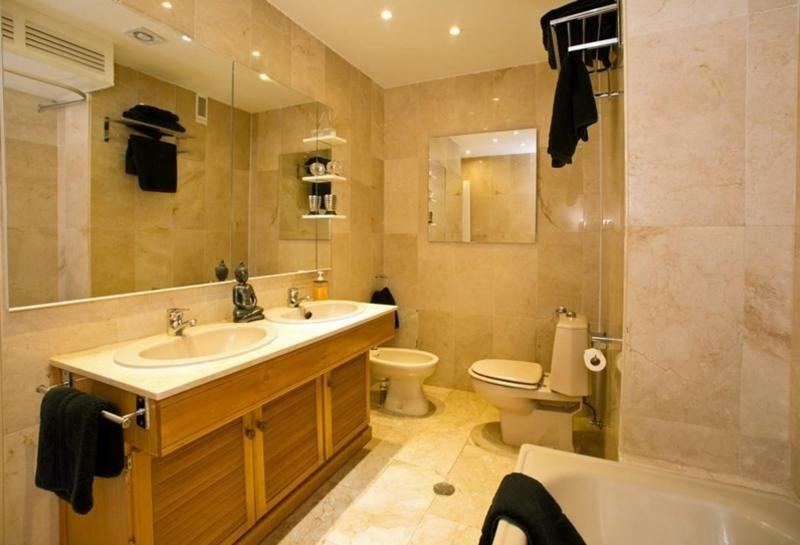 The accommodation is fully equipped and cozy, and has 211 m2. 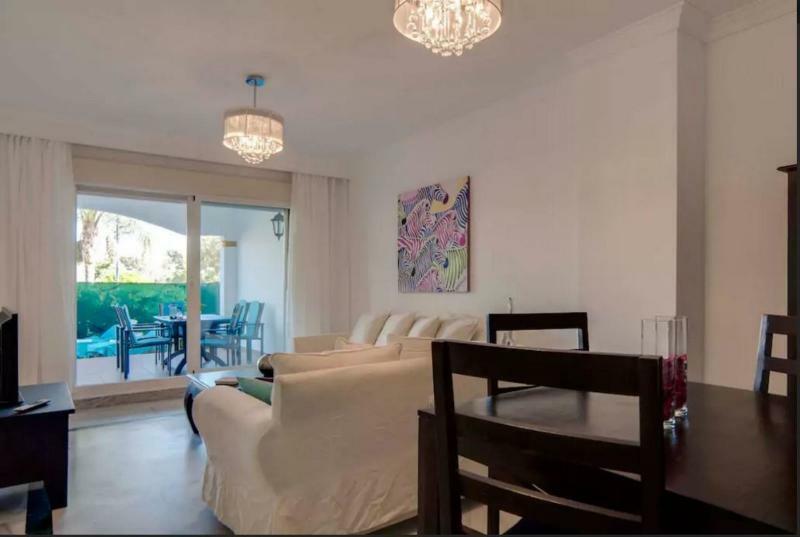 It is located 0,02 kms from sand beach, 15 kms from golf course, 60 kms from 'Aeropuerto de Málaga' airport..
"The apartment in Marbella, Málaga, has 2 bedrooms and has capacity for 4 people. 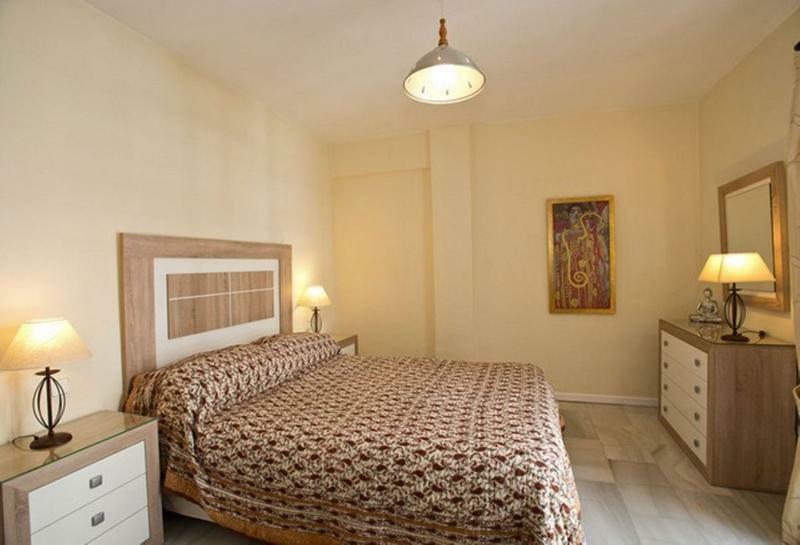 The accommodation is fully equipped and cozy, and has 150 m2. 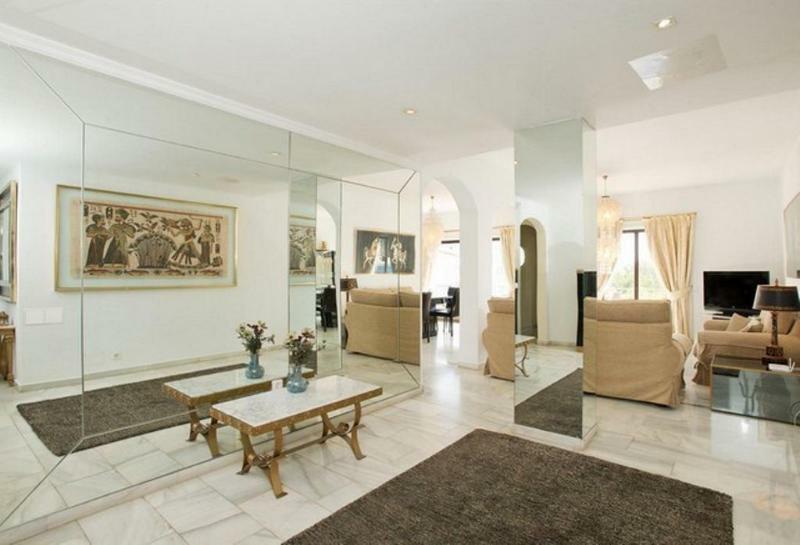 It is located 0,02 kms from sand beach, 15 kms from golf course, 60 kms from airport and 2 kms from metro station..
"The apartment in Marbella, Málaga, has 2 bedrooms and has capacity for 4 people. 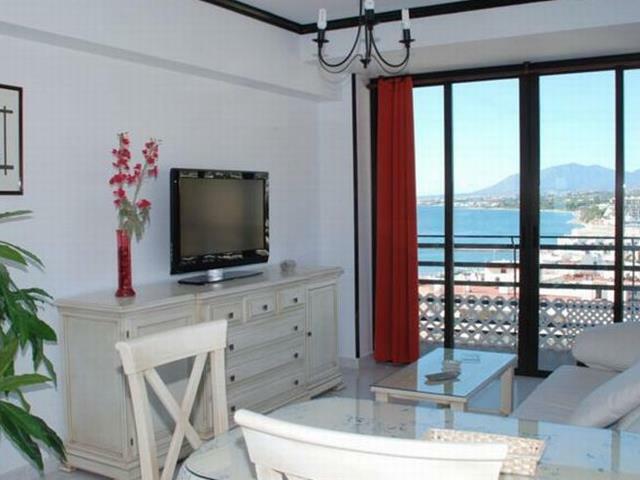 The accommodation is fully equipped and cozy, and has 150 m2. It is located 0,02 kms from sand beach, 15 kms from golf course, 60 kms from airport and 1 kms from metro station.. Surrounded by tropical gardens, BlueBay Banús is 10 minutes' walk from the beach in Puerto Banús. It offers 3 outdoor pools, and air-conditioned rooms with satellite TV. 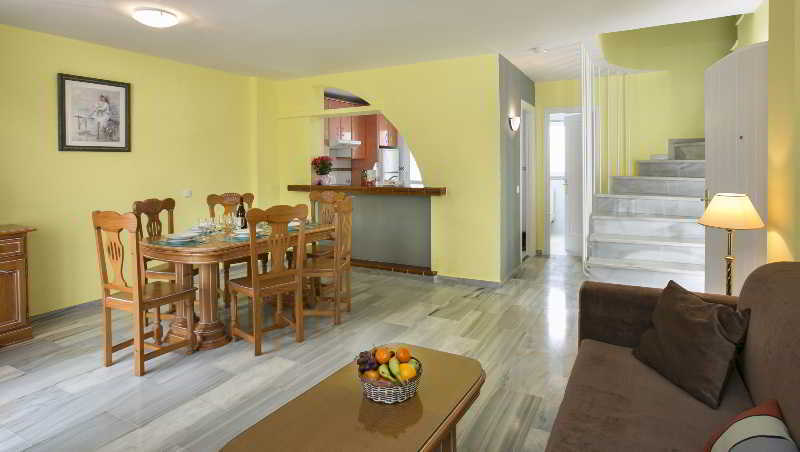 The rooms at BlueBay Banús feature tiled floors and cheerful colours. Each one has.. 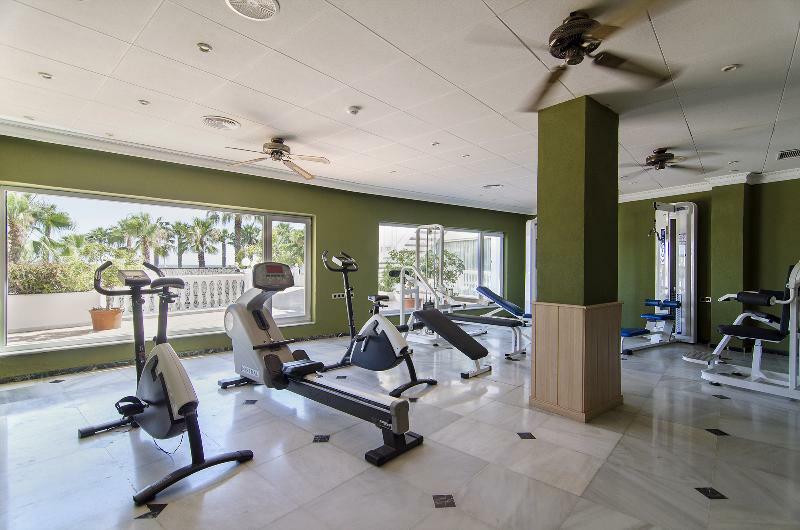 This apartment complex is situated just 2 kms from Cabopino Marina on the Spanish Costa Del Sol. The complex is well-connected and enjoys a convenient setting just 150 metres from the nearest links to the public transport network. Guests will find a host.. 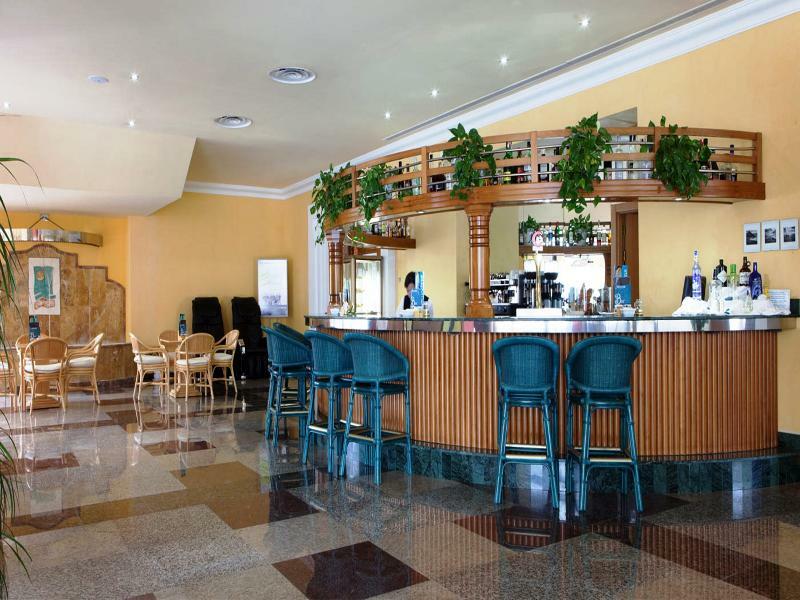 Located within 1.8 km of Marbella Bus Station in Marbella, Livescape Guadalpin Marbella offers accommodation with free WiFi. 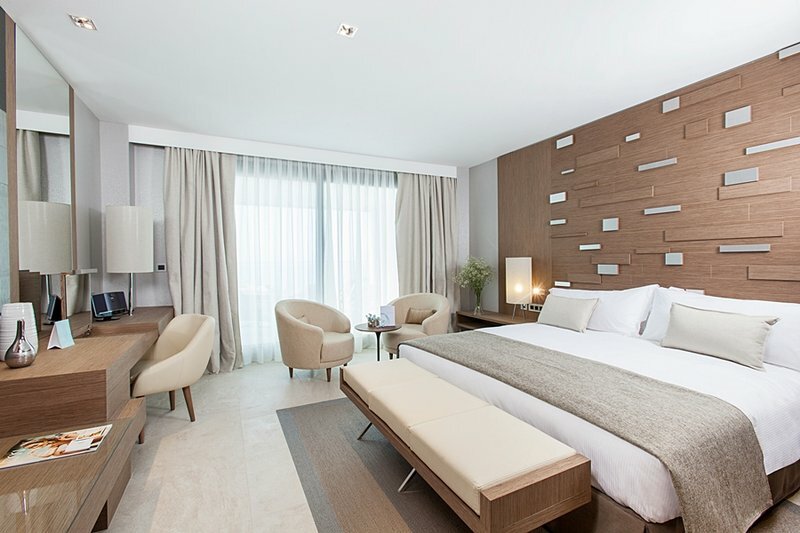 The air-conditioned units have a fully equipped kitchen with dining area and a dishwasher. 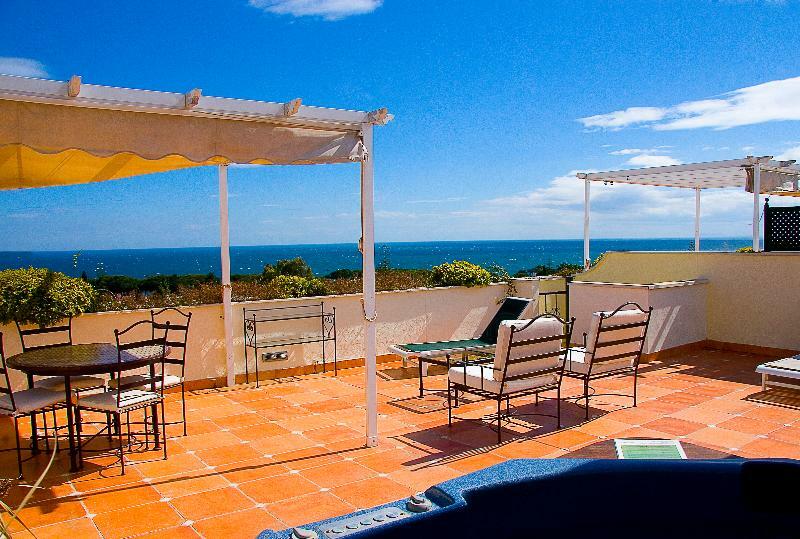 A terrace with sea views is offered.. Located in a paradisiacal natural setting facing the sea, The Oasis Wellness & SPA is a temple of beauty and wellness unique in Marbella. 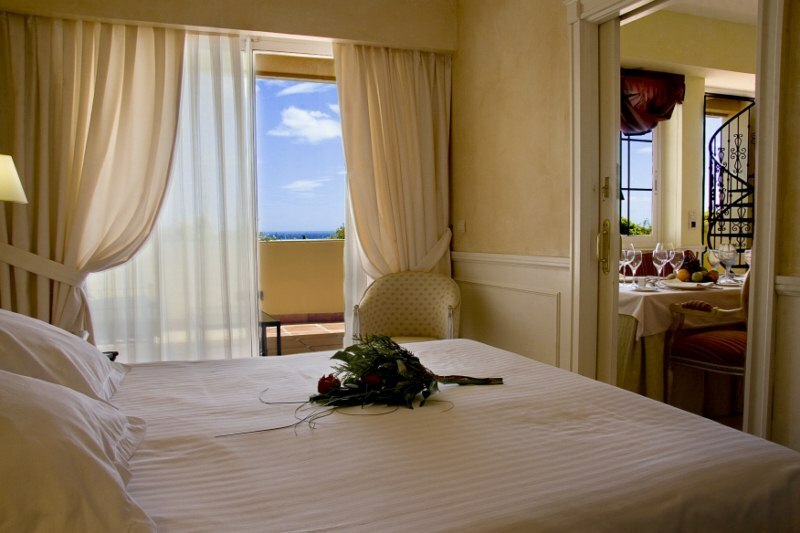 And the whole accommodation is based on the wellness concept: both the Spa facilities and their rooms or the gastronomic..